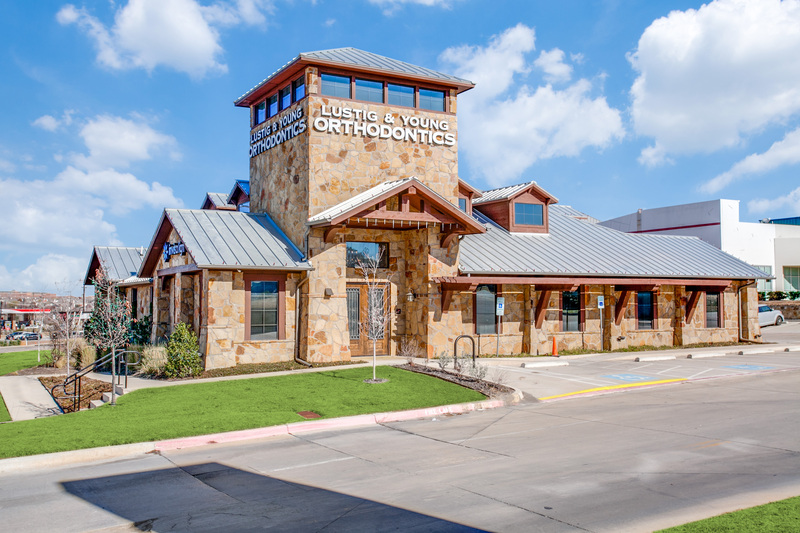 This building completed in 2015 is the fourth project Structures and Interiors has completed for Dr. Jeremy Lustig at Lustig & Young Orthodontics. This project, 5,000 square feet and built from the ground-up, is constructed on a partially developed pad-site. The exterior features a standing seam metal roof, cedar accents and a full stone veneer. The interior waiting room and ortho bay are detailed with a wood plank ceiling. Galvanized panels accent the space throughout. 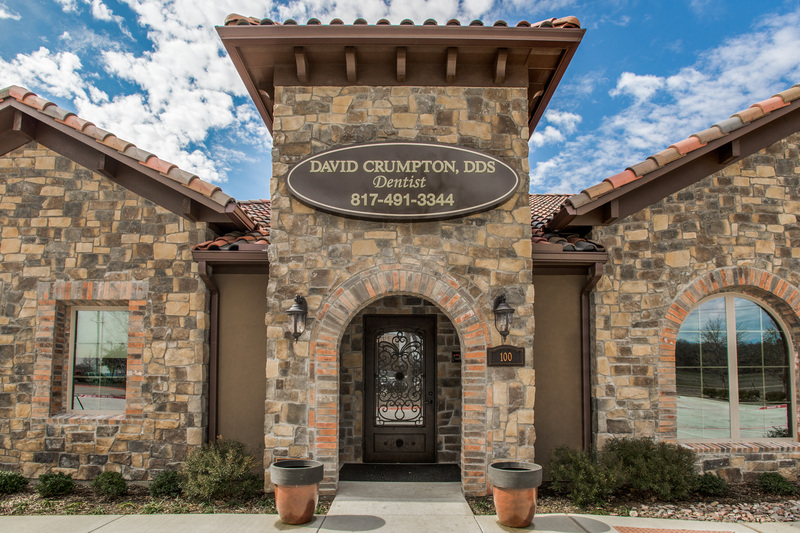 Leave a Comment on David Crumpton, D.D.S. 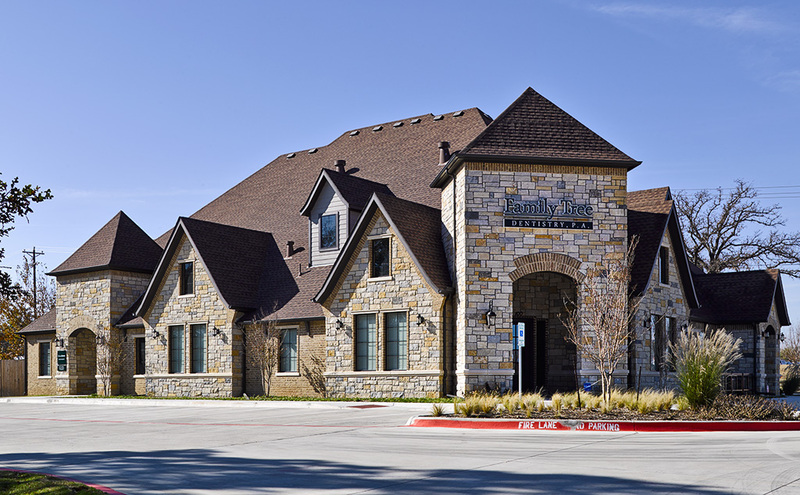 In 2014 Structures and Interiors completed this 5,000 square foot professional office building housing the new location for Dr. David Crumpton, DDS in Trophy Club. S&I also had the honor of building Dr. Crumpton’s first office in 1996. This upgraded facility includes a layout that focuses on ergonomics and efficiency. The building and interior have an old world architectural style. Vaulted waiting room ceilings with wood beams and brick arches give the interior a comfortable feel. The building features a concrete tiled room, ornamental iron doors and a stone veneer. This 2,100 square foot interior finish-out in a renovated space was completed in 2014. The project was built for Dr. Shane Tolleson at Tolleson Orthdontics. 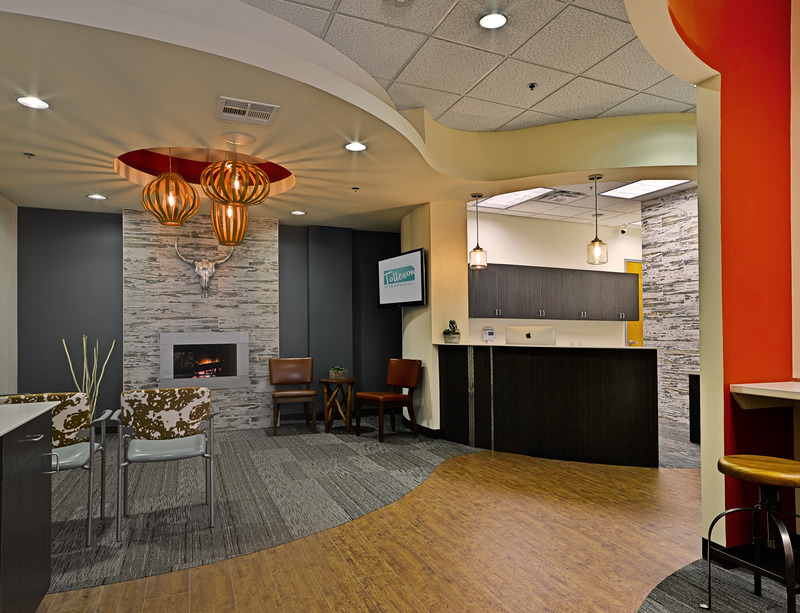 The waiting room is designed with a fireplace feature wall, a millwork reception desk and waiting room chandelier light fixture. The space features glass walls with vinyl etchings and logos, and curved ceiling furrdowns are included throughout. 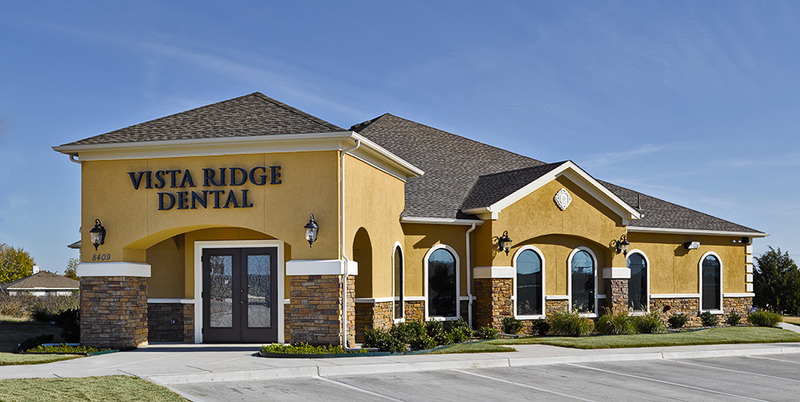 Built for John Avila in 2013 this 4,200 square foot free standing building is the new office for Vista Ridge Dental. 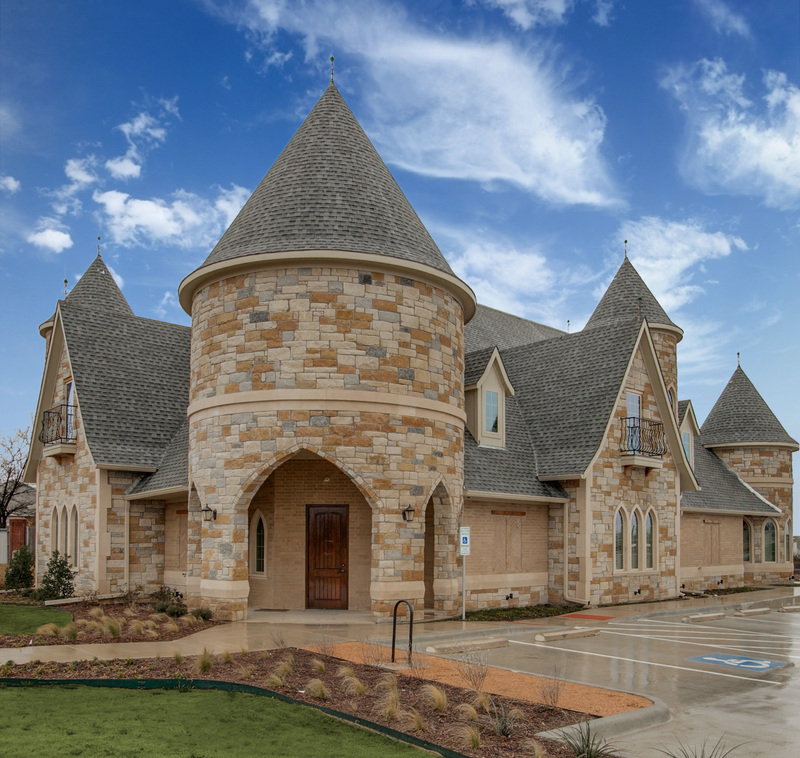 The exterior elements include cultured stone, stucco and a composition shingle roof. The interior includes a fireplace feature wall, art panel accents and an undulating ceiling in the main corridors. This project was constructed for Paige Sohn at Sohn Dental in 2013. 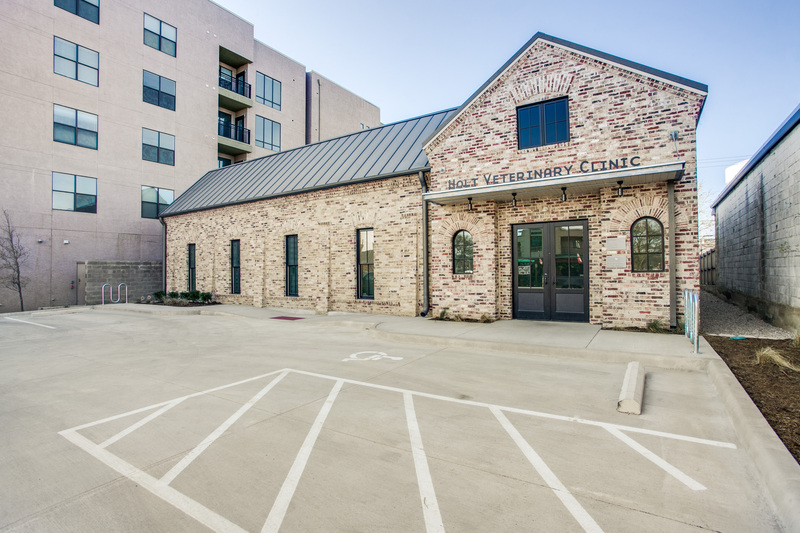 The building was designed to complement the neighboring development and totals 5,800 square feet. 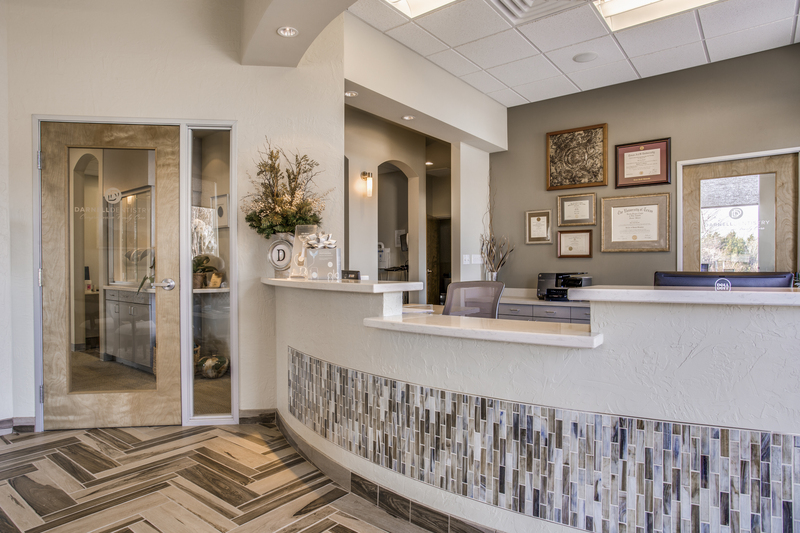 The dental office interior is 3,900 square feet. 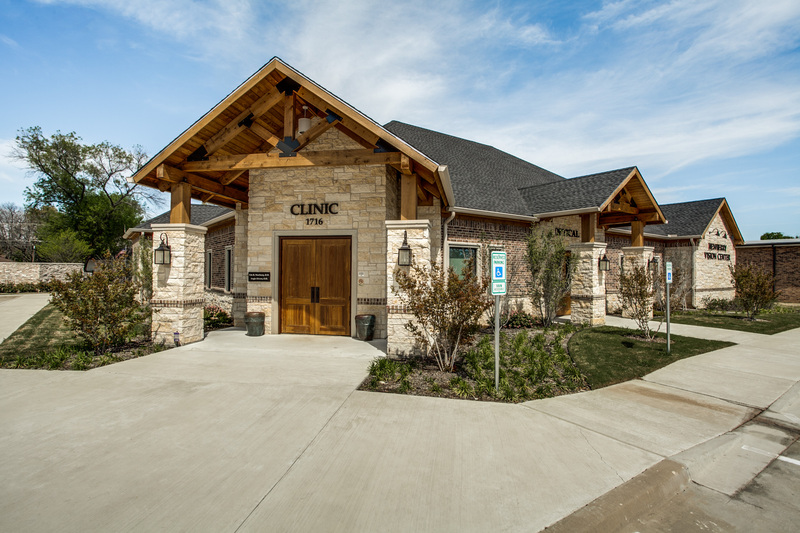 This building was constructed for Dr. Doan Bui at Family Tree Dentistry in 2013. 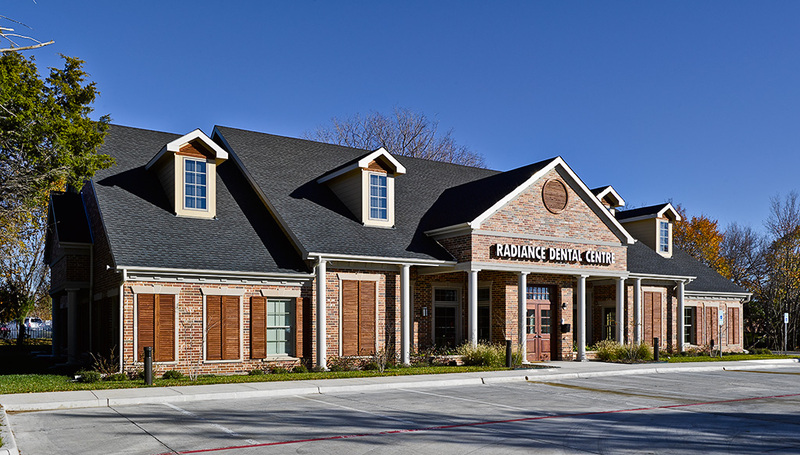 The building is 5,500 square feet with 3,300 square foot occupied by their dental practice. The building features a full masonry veneer with large towers and gabled fronts.